Cleaning products are on everyone’s mind. 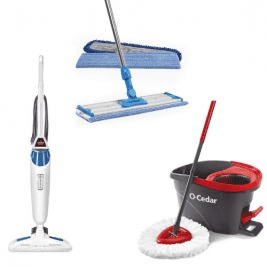 What cleaning products do professionals use? Which is the best brand? Which is most effective? Are private labels as effective as store brands? 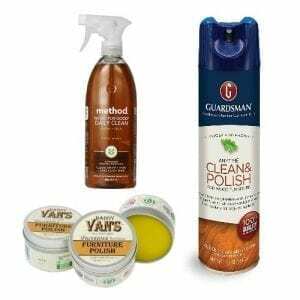 Should we be using non-toxic, environmentally friendly products? We cover all that here. 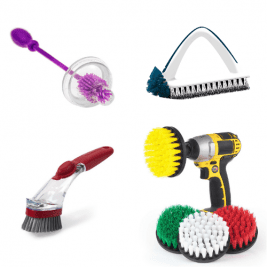 Cool cleaning tools to make your jobs easier. 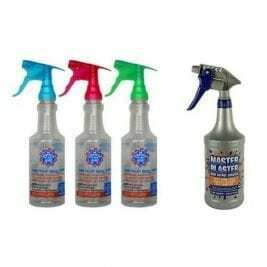 Durable, commercial grade, spray at any angle without leaking, a smart trigger that measures amount or solution used. 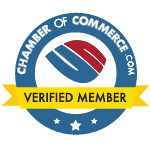 Today we Ask a House Cleaner about the globally harmonized system. 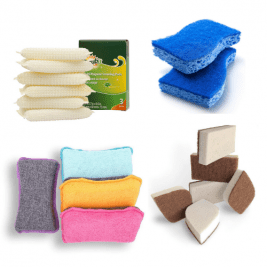 All chemical manufacturers worldwide have an SDS for every for detergent, solution or product they produce. Angela Brown, The House Cleaning Guru says if you don’t know the chemical breakdown for solutions you shouldn’t use them. 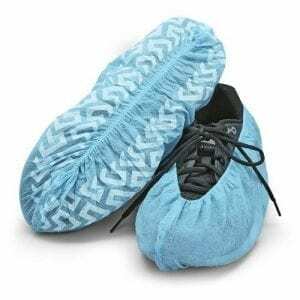 These tips and more cleaning advice right here, right now. 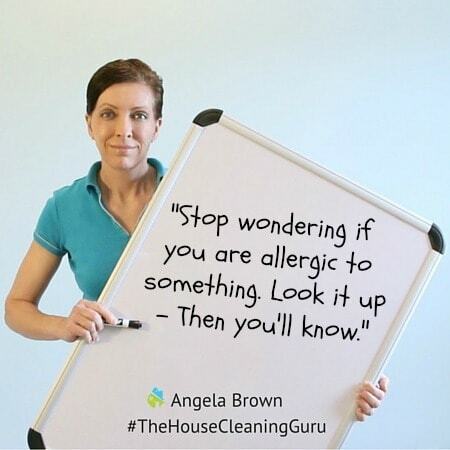 Hey there, I’m Angela Brown, and this is Ask a House Cleaner. This is a show where you get to ask a house cleaning question, and I get to help you find an answer. Now today’s question is, “What are Safety Data Sheets and why should I care?” We will talk about this today. 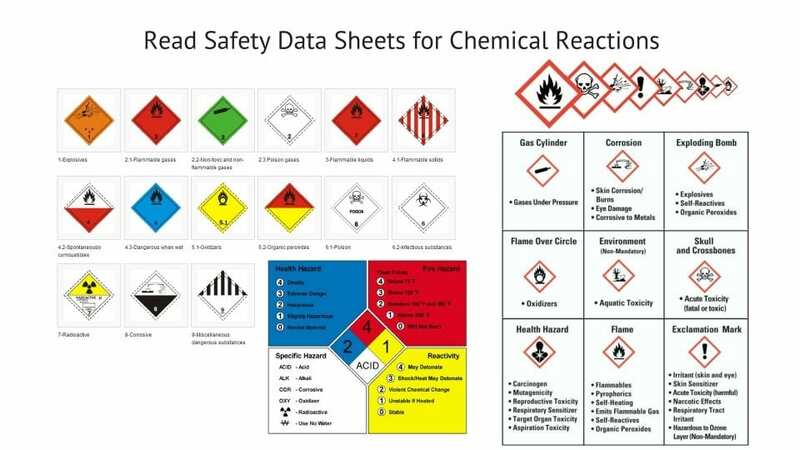 Safety data sheets are part of the globally harmonized system. Safety Data Sheets also referred to as SDS is mandatory for everybody who produces manufactures and sells a chemical product. This would be things like shampoo, deodorant, toothpaste and your cleaning supplies. But my next question is going to be, “What kind of Clorox are you mixing?” I don’t know. How many kinds of bleach are there? So you have to go back to the safety data sheet. 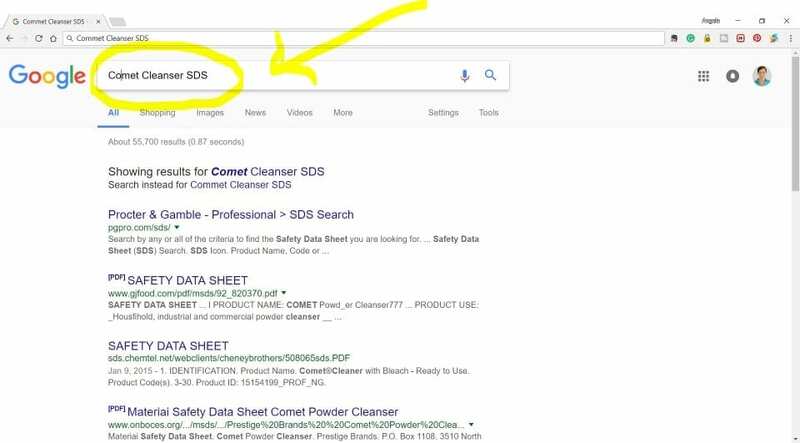 It’s abbreviated to SDS. You got to look that information up. 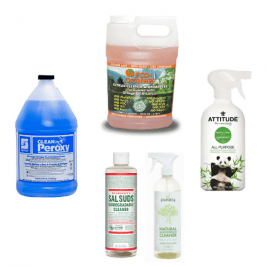 What Kind of Cleaning Products Can Be Mixed With Bleach? 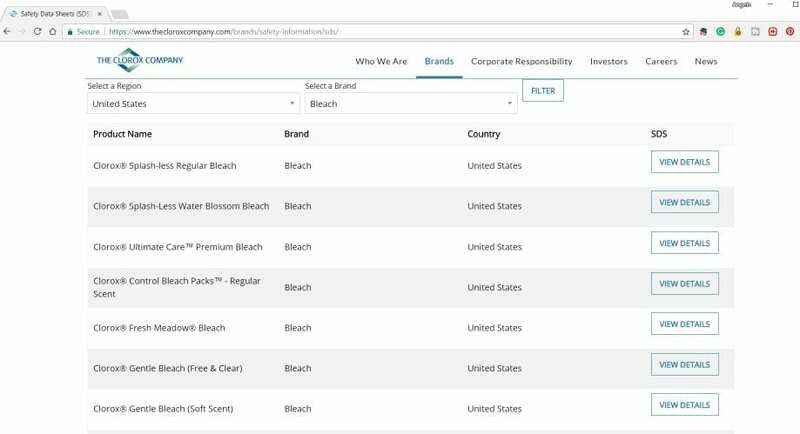 There are dozens of bleach products on the market. But let’s assume you’re asking about Clorox Bleach Regular. Heck, there are dozens of Clorox bleach products. 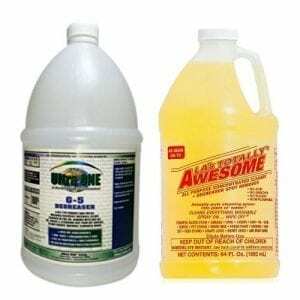 Bleach is a strong chemical that you can dilute with water, but I don’t recommend mixing it with anything. Mixing it can create toxic results. I know a house cleaner who mixed bleach with ammonia and the fumes were so bad her eyes started stinging and then she passed out. 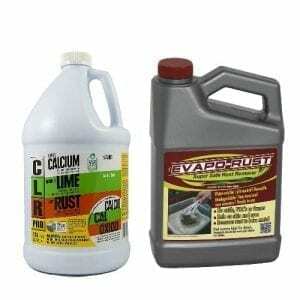 Mixing chemicals is foolish if you don’t know what you’re doing. 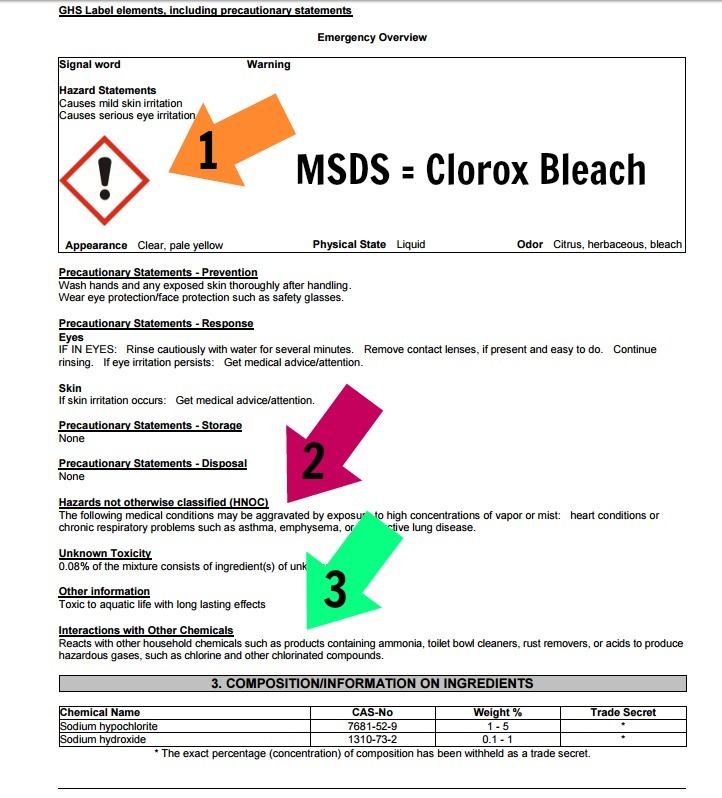 If you’re not sure of the chemical breakdown of any particular chemical including Clorox bleach, check the MSDS – BEFORE YOU MIX IT. 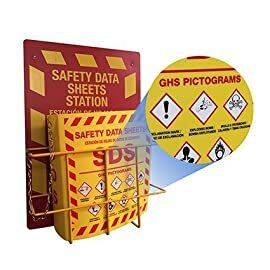 A Safety Data Sheet (SDS) is a fact sheet manufacturers are required to provide to the public, to describe the chemical properties of their product. There are 16 sections of a Material Safety Data Sheet. 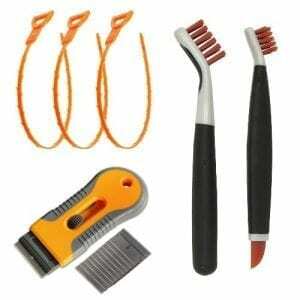 They include brand-specific information such as physical data (solid, liquid, color, melting point, flash point, etc.) They also list health effects, first aid, and reactivity. 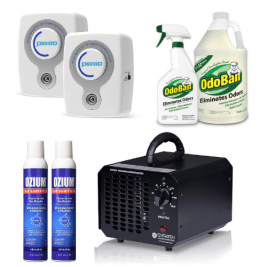 You will learn storage methods, handling, and proper disposal of the chemicals. 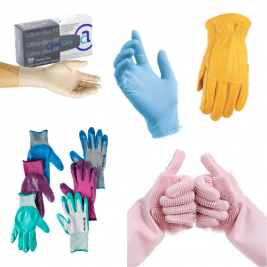 You will also learn personal protection and spill/leak procedures. 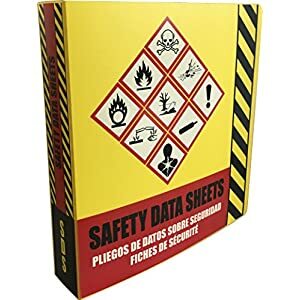 As required by the Occupational Health and Safety Administration (OSHA), the target audience for information in a Safety Data Sheet is the occupation worker who is exposed to chemicals at work. But you can also benefit as a consumer from learning to read an SDS sheet. 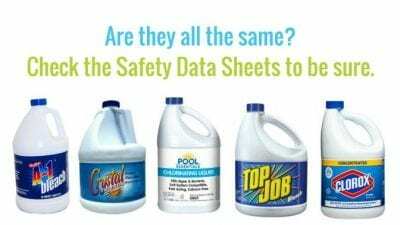 The Safety Data Sheet for Clorox bleach is 10 pages long and has some pretty detailed information. Here’s a screenshot of page 2. I’ve highlighted with arrows some interesting things you may want to consider before mixing bleach with other chemicals. Arrow 1: Hazard Statement: Causes mild skin irritation and causes serious eye irritation. 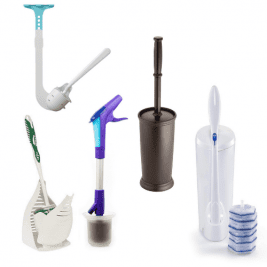 Arrow 3: Interactions with Other Chemicals: Reacts with other household chemicals such as products containing ammonia, toilet bowl cleaners, rust removers, or acids to produce hazardous gases, such as chlorine and other chlorinated compounds. Right above arrow 3, you can see that other information includes: Toxic to aquatic life with long-lasting effects. Interesting to know. I’m not picking on Clorox or saying that it’s a “bad” chemical, I’m simply pointing out that the MSDS sheet has warnings that need attention. 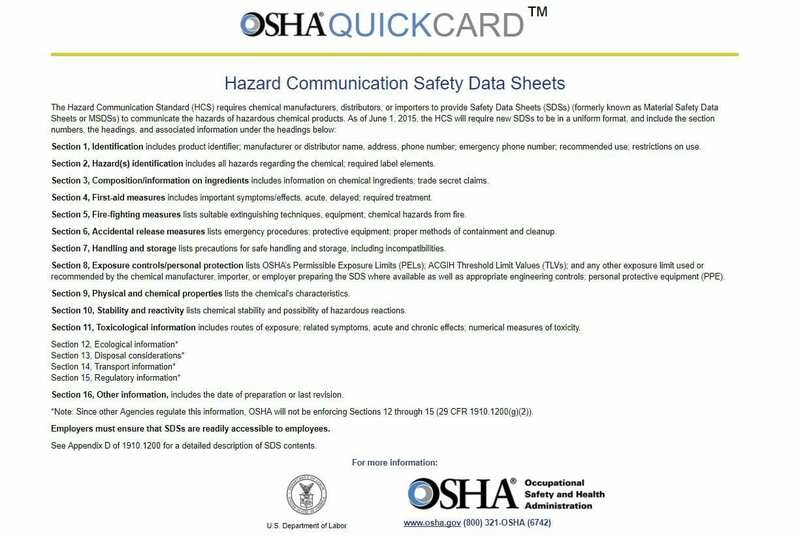 Here is an OSHA QuickCard that breaks down the sixteen sections of an SDS. One of the things you’ll find on Safety Data Sheets are the hazardous or health warnings. As in what will happen to you if you consume them, touch them or mix them? Does it irritate your eyes? 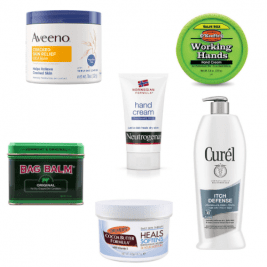 Does it irritate your skin? Is it going to make you sneeze? Is it going to give you bronchial problems? It will specify all those things. Then there will be a warning hazard with pictograms that will alert you to the dangers, and what types of dangers. Then there will be something on there that will show the physical and chemical properties. It will describe what you’re looking at. What is the texture, color, and formation? Is it liquid or powder? 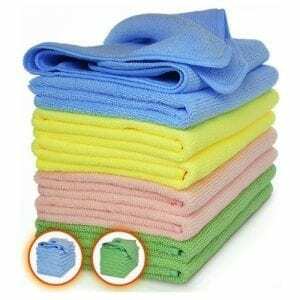 If the product is different from what the SDS says, you will know that you have the wrong product inside the container. 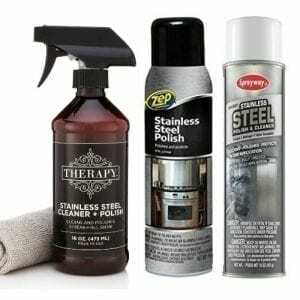 Here’s a tip – don’t remove chemicals from their original containers. 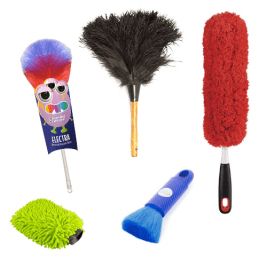 Whenever you buy a new product for your house cleaning business, try to sample it first. This way, you can see if it causes allergies or if it makes you sneeze, or if you have some kind of reaction to it. If you don’t, then you may want to go online and look up the SDS sheet. 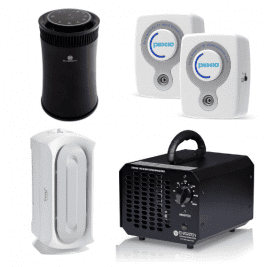 See if, in fact, that product is clinically and environmentally friendly for your business. Then, think. 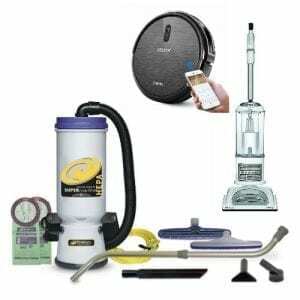 Is this something that you will want to use for the next year, 5 years or 10 years in your house cleaning business? 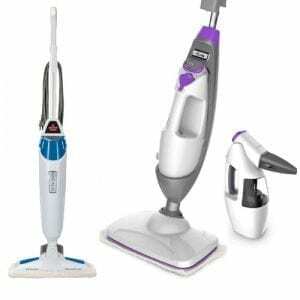 This advice can apply to the general public even if you don’t have a house cleaning company. You might be thinking about buying something new because you saw a new ad on TV. But before you get caught up in the hype of the advertising, check out the safety data sheet. What’s inside that product? 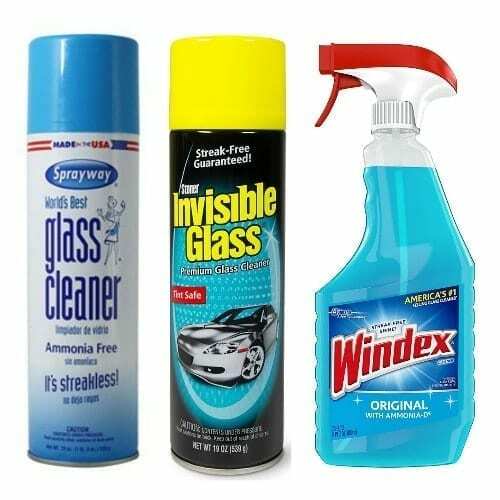 You might be allergic to a chemical that’s inside that product. You won’t know that until you look at the safety data sheets. 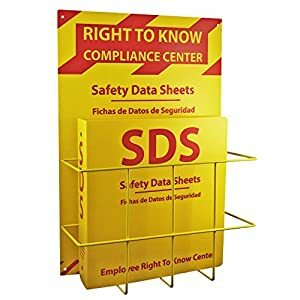 How Do You Find the Safety Data Sheets? 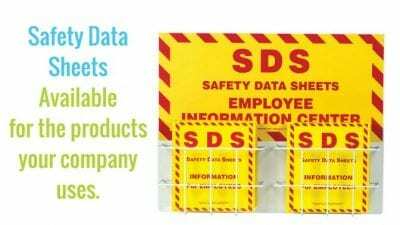 How do you find the safety data sheets? You go to Google and you type in the name of the product that you want to buy. Then next to that you type in SDS. That will cue the internet to bring up information you need. You can look at it and say, “Yes, this looks like a product I would like to use.” The key is this: know how to find the safety data sheets. 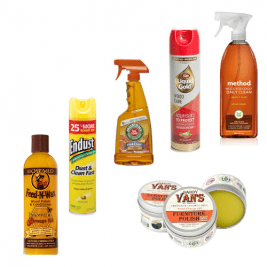 What Happens When You Use Products With a Harmful Chemical? Okay. So you goof. You have used a product with a harmful chemical in it. And maybe one of your kids or pets ingest that chemical. What do you do? You will be taking your child to the hospital or pet to the emergency vet. Before you leave, take a picture of the product and the product label with your phone. The reason you want to make sure to do this is so that you can look at the correct SDS. One version of Clorox might be different from another version of Clorox, and so on. If you do not do this, the care might not be the best it can be. You might say, “My child ingested Clorox.” If you don’t say what kind of Clorox, there might be different chemicals in there. I am not bashing the Clorox brand, I am just using it as an example. 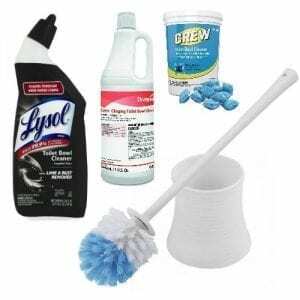 There are a few different types of Clorox. You don’t want them treating for one brand when in fact what you have is actually a different brand. Because they could give your child or pet a medication that could react in a different way than expected. So always pull up the exact safety data sheet. 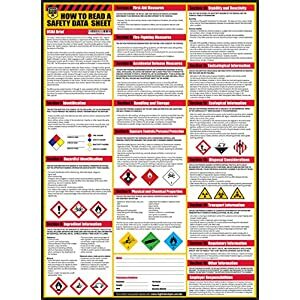 Learn about Safety Data Sheets and Use Them! It’s super important that you learn about the importance of safety data sheets. Now it’s a globalized program. 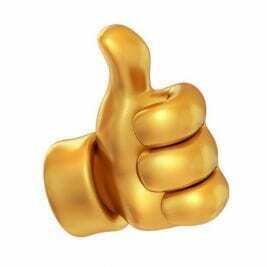 Everybody around the world is using the same exact systems so that it is constant no matter where you go. 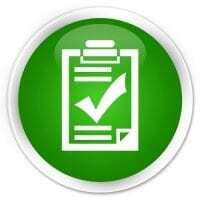 Learn about safety data sheets. 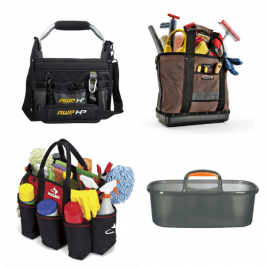 Have classes with your employees that explain the hazards and precautions for the products your company uses. 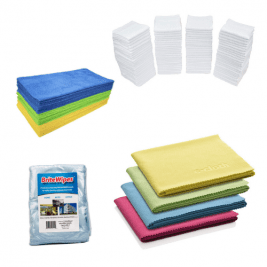 Make the safety data sheets for the specific products your cleaning company uses available to your employees. Alright, that’s safety data sheets. Until we meet again, leave the world a cleaner place than when you found it.